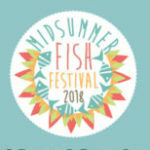 It’s time for the annual Midsummer Fish Festival here in Hastings, so what sort of wine should we be looking for to bring out the best in the catch? The first rule of wine and food pairing is to match intensity, so think of how much weight there is in the dish and make sure it is not overwhelmed by the chosen wine. White wines are the most common choice as they are often less obtrusive, but some have characteristics that can mar a comfortable pairing – heavy oak for example. And always consider all the parts of the dish – will an accompanying sauce or any herbs or spices used clash? Red wines often have quite high levels of tannin. That’s the mouth drying slightly bitter effect you may have experienced if you’ve ever tasted stewed black tea. This can react badly with many food flavours and why generally such wines are not ideal with most fish. Also, one must consider texture. Many fish are oily, in which case a wine with reasonably high levels of acidity will help balance the oiliness. If the fish is cooked in batter or tempura, again that acidity will help, in the same way that lemon juice or vinegar are used as condiments. There are fish dishes that have the weight that would easily go well with light red wines – think tuna steak, swordfish or monkfish. The wine should be light and fairly low in tannin – Pinot Noir rather than Cabernet Sauvignon. 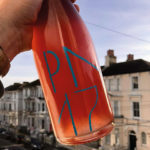 The favourite wine in Mediterranean France to accompany their many varied seafood dishes is the ubiquitous rosé – light, fruity, with refreshing acidity and almost no tannin. Rosés are becoming more fashionable in the UK, so a greater choice of decent quality is available. 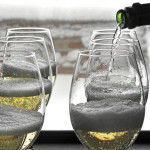 Of course, sparkling wines are some of the most versatile. Bearing in mind that acidity can enhance fruitiness and salt brings out richness and smoothness, how about some fish and chips with a squeeze of lemon and some sea salt with a glass (or two) of local English sparkling wine? That’s my idea of a perfect match. 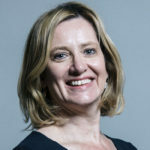 Anyone in the hospitality trade reading this should be aware that there are currently grants of up to £10,000 available towards certain capital investments to improve efficiency or profitability. Contact Business East Sussex on 0844 4152260. No grants currently for wine training, but new WSET and other courses are always available from essentialwineschool.com 01424 490390. 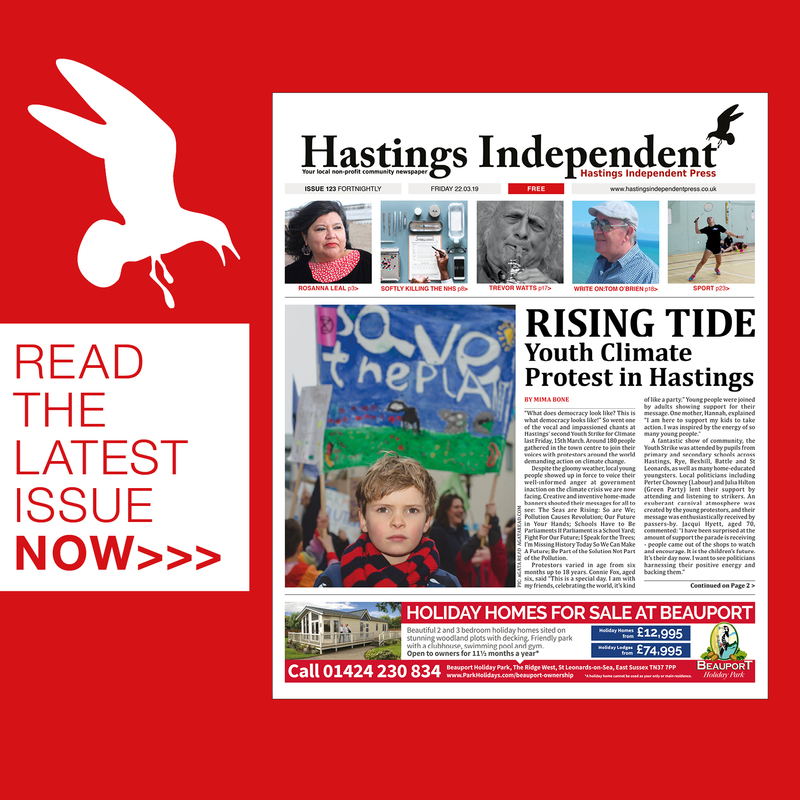 “Jew-Baiting” In Hastings Labour Party? 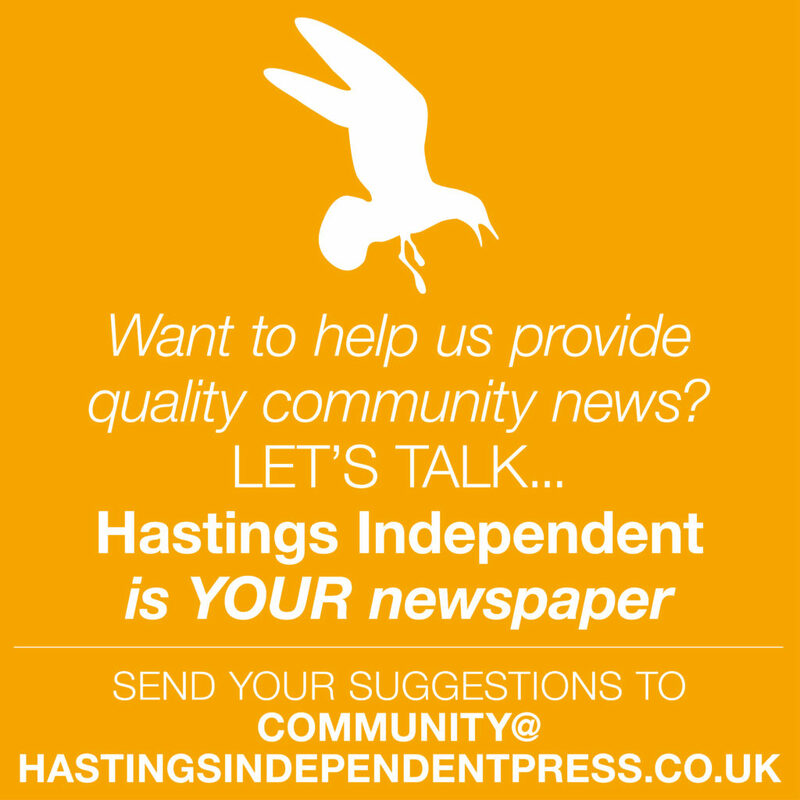 Midsummer Fish Festival – Support Hastings’ Fleet!